If you find yourself in the quaint town of Haarlem, Netherlands & if you're looking for a tasty vegetarian meal, go for Thrill Grill. I have to admit there weren't any vegetarian options save for this exact meal, but it was worth it. Thrill Grill is a must-visit place if you want a unique veggie-friendly dish in Haarlem. I still dream about the Veggie Falafel Thriller, made with homemade falafel, tomato, pickled cucumber, red onion, & bell pepper hummus served on a toasted organic bun. It was so hearty, filling, & huge. It's not your average falafel either; it's incomparable to any type of falafel I've ever had. Pure delight for vegetarians & non-veggies alike. 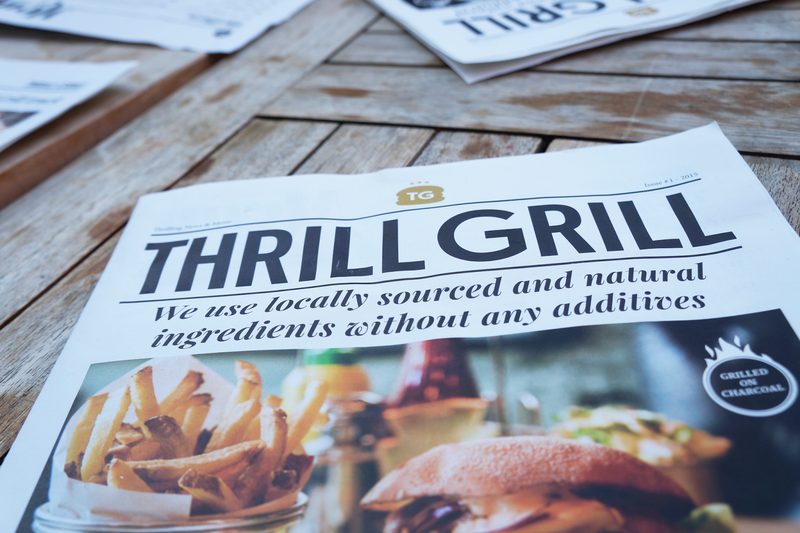 Ask for Thrill Grill's herb fries, made with homemade, fresh-cut fries & mixed with tarragon & chervil, a relative to parsley. Pure greasy perfection that's best washed down with a glass of Heineken, the famous pale lager beer brewed in the nearby city of Amsterdam. 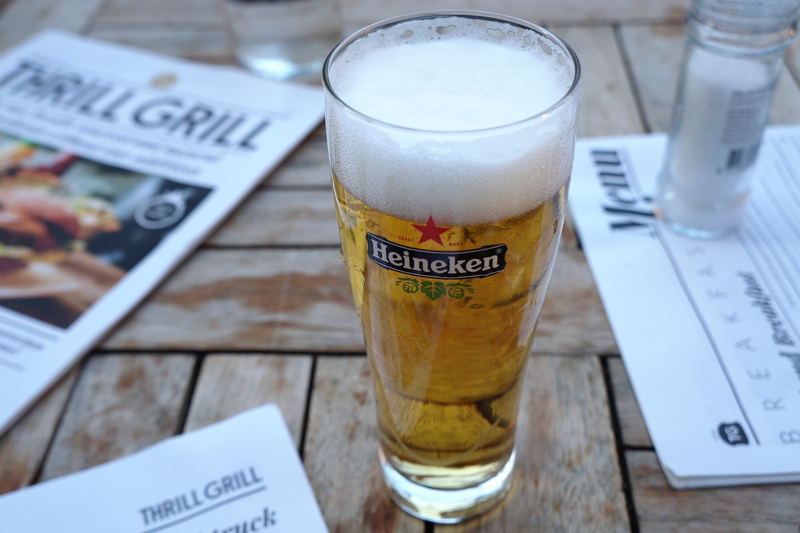 I tell you what, Heineken tastes best when you drink it locally. Sit outside. 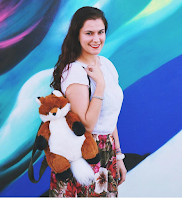 You won't regret the marvelous views & the immense amount of people-watching potential. Haarlem has a lot of character with its cobblestone streets, gabled houses, & narrow alleys. 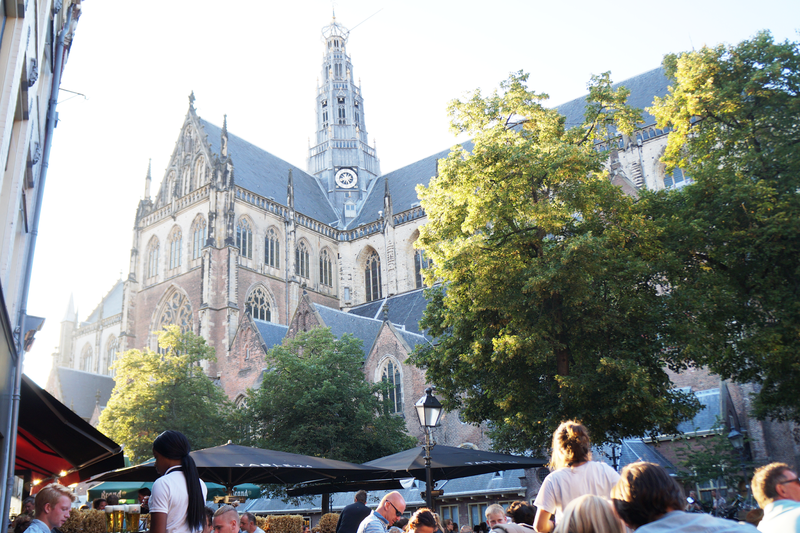 Thrill Grill is centrally located in the market square with a perfect glimpse of the Grote of St. Bavokerk, an important landmark & church within Haarlem. 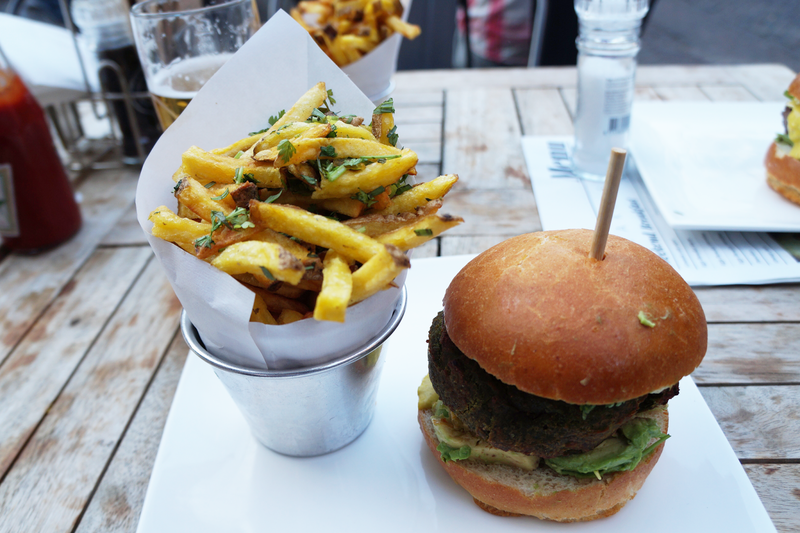 My Thrill Grill falafel burger remains one of the top meals during my month-long trip to Europe last year. Perhaps it was the superb taste or even the inspiring views, but the verdict is the same: amazing. Homemade, home cut fries paired with a non-conventional burger & a cold glass of Heineken mesh together to create a pleasant & harmonious meal. Ah, the memories. You had me at that picture of the french fries!!! I should not have read this while hungry. I really love eating thick cut fries over the skinny ones common in many burger places. These look incredible! I've actually never tried falafel before but this looks so delicious! I'm not vegetarian but I can imagine how difficult it must be to find different, interesting food a go so the Thrill Grill sounds great! I love the name too! 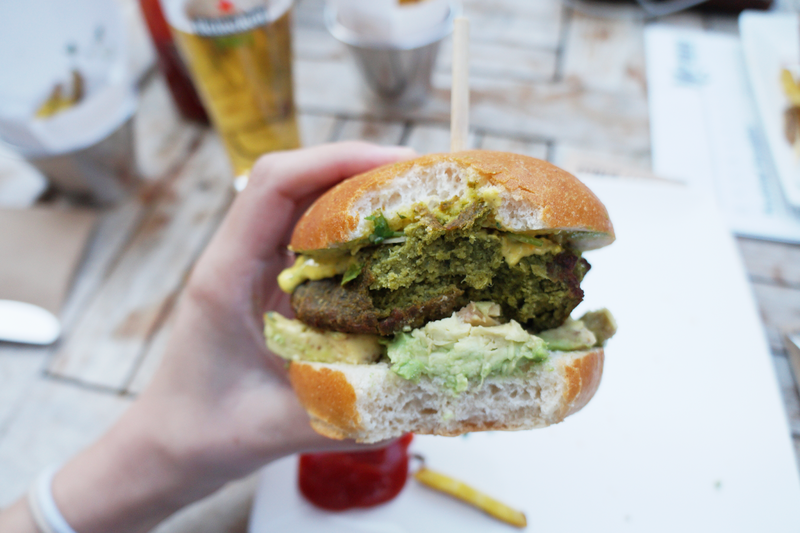 I probably won't be in the Netherlands anytime soon, but that falafel burger is making my mouth water. 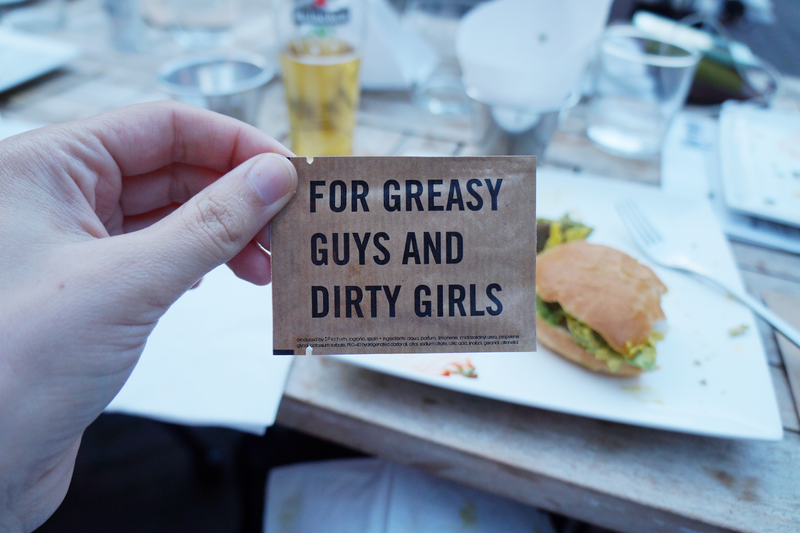 And those fries. I'm like crying from my mouth. yummy, this looks all sooo good! I´m all for vegetarian and vegan restaurants right now. 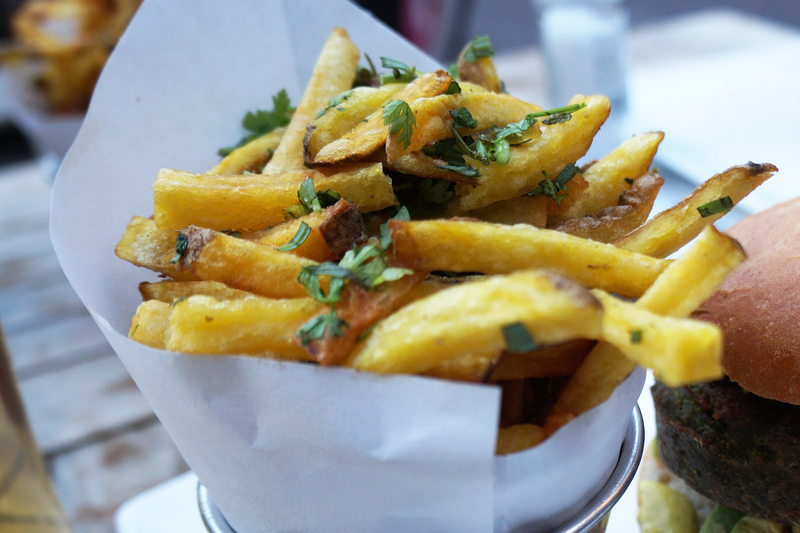 Those fries look really too good to be true. MMmmmm jheeze looks so damn amazing! Am dribbling, Thanks for sharing. Have a lovely day! This looks so delicious! I've never been to the Netherlands before, but I'd love to go!